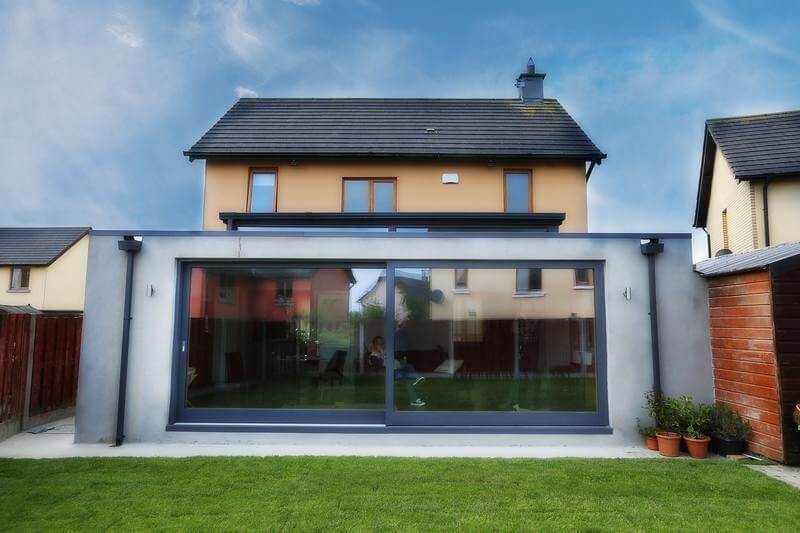 The DL Windows Climatec Aluclad Lift & Slide Patio is designed and manufactured to cope with the harsh damp climate that Ireland has to offer. 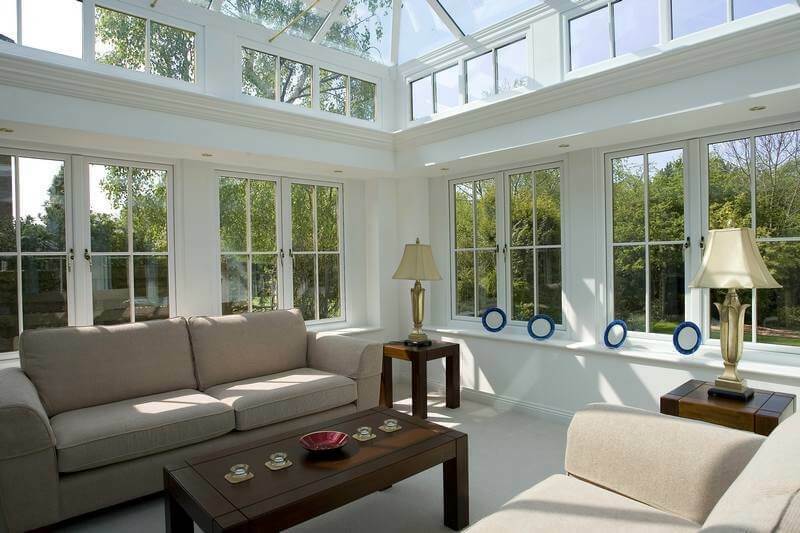 A conservatory is an ideal extra room. It is ideal for a dinning room or a retreat room to relax in. 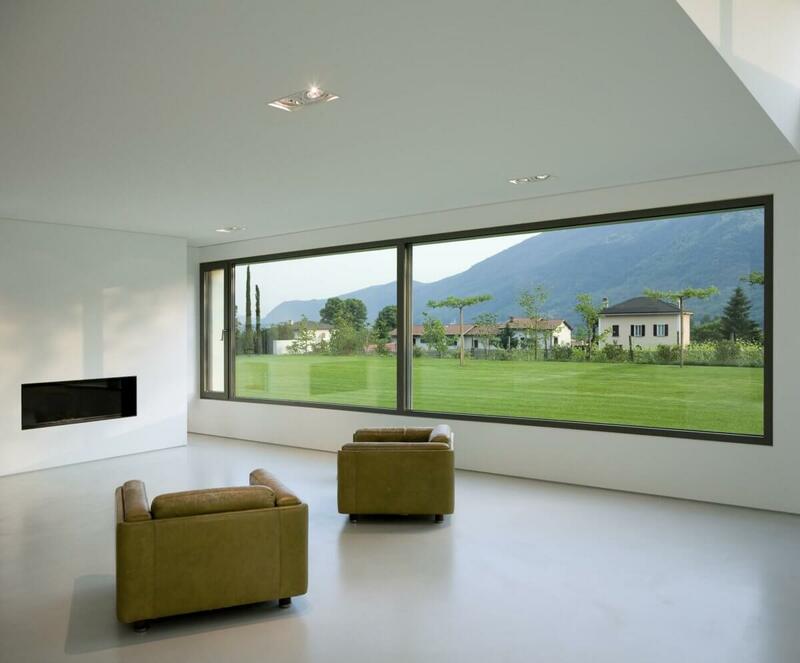 It does not block any natural light from the rest of your house. When buying DL Windows doors and windows made from Duraflex profile you are assured that your windows are free from defect and discoloration and will remain in excellent condition for a life time. 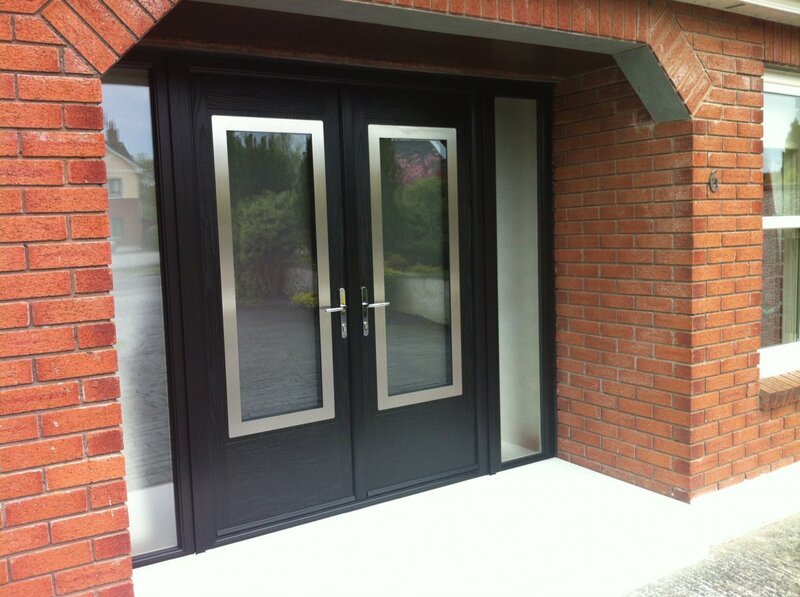 D.L Windows manufacture a huge range of Composite and PVC Doors, available in a selection of colours and can be complimented with a choice of decorative glass and door panels. DL Windows have been manufacturing and supplying Pvc/Alu windows & Doors, Composite Doors, Double & Triple glazed units and conservatory roofs since 1995. 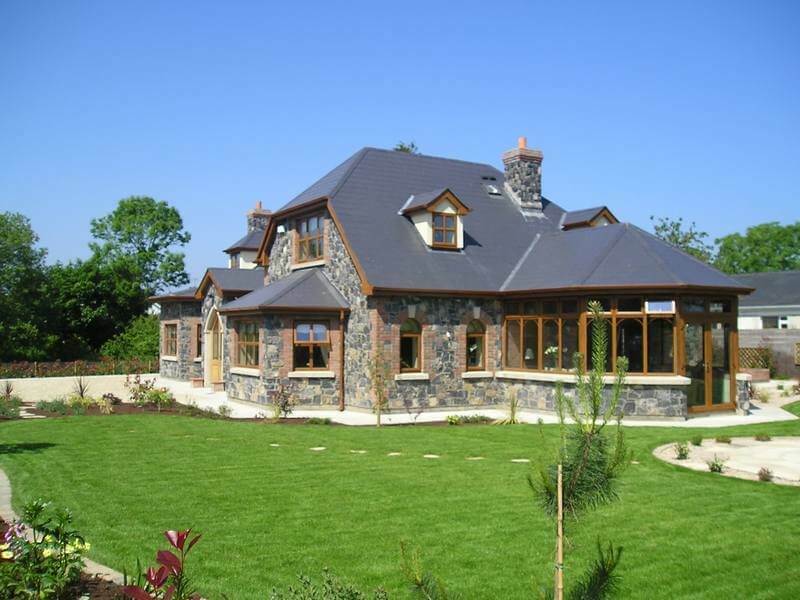 DL Windows manufacturing premises are in Clonalvy, Garristown, Co. Dublin, where we have invested in leading-edge technology, operated by a highly skilled, precision workforce. From simple, traditional windows to more architecturally demanding designs, our expertise and tailor-made approach will ensure that you get the very best Pvc/Alu windows & Doors, Composite Doors, Double & Triple glazed units.